View Martin Kiely’s video introduction. Press the PLAY BUTTON below and ensure that your speakers are turned on. Hypnotist Martin Kiely is a full-time consulting hypnotherapist practicing in Cork Ireland. 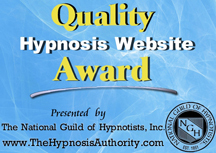 Martin provides the National Guild of Hypnotists approved professional hypnotism certification training and hypnosis hypnotherapy Cork services for stop smoking, weight control management, stress, confidence, sports motivation and much more. Consulting hypnotist hypnotherapist Martin Kiely works with clients regarding a medical or mental disease only on written referral or acknowledgment from a licensed medical or mental health professional. Hypnotism may be used either as an adjunct treatment under these professional’s direction or in recommended supporting roles, such as stress or fear reduction and pain management for pre and post-surgery, terminal care, or rehabilitation. Martin Kiely Hypnosis Centre helps to educate the general public and demystify hypnotism. 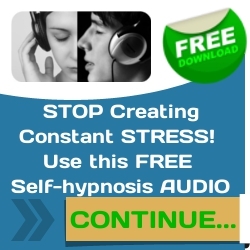 How Hypnosis Can Help Change Your Life! 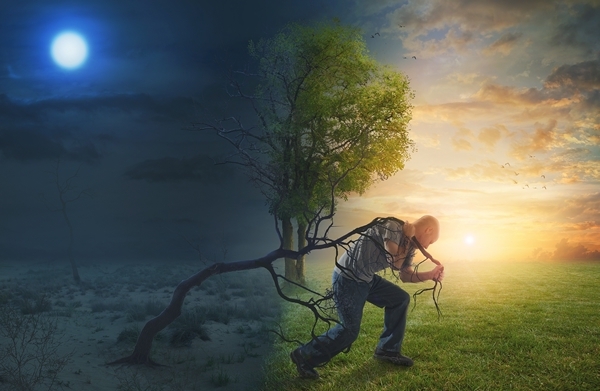 You can simply and easily make positive changes in your life with hypnosis. 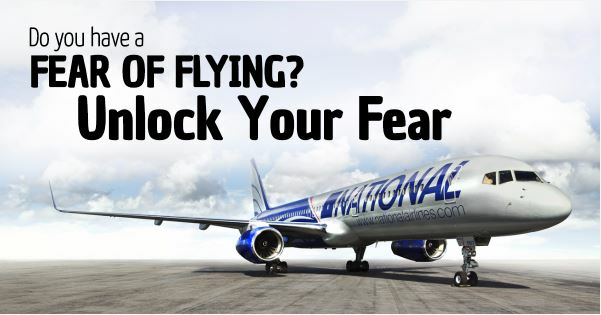 Hypnosis has proven to be the natural, safe and highly effective way to personal success and freedom. Martin Kiely Hypnosis Centre provides professional, courteous and quality service for all ages. 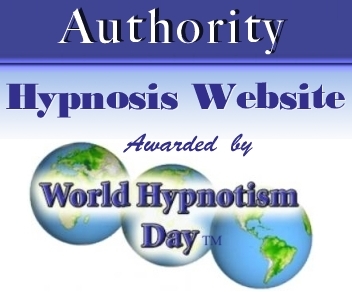 As you have logged on to this website, it demonstrates that you have an interest in hypnosis. To find out more about the services provided, just click on the various links. Hypnotist Martin Kiely provides hypnosis services for: hypnosis for stop smoking, hypnosis for weight control and management, hypnosis for confidence, hypnosis for stress, hypnosis for relaxing, hypnosis for relaxation, hypnosis for fear, hypnosis for motivation, hypnosis for sports, hypnosis for sales, hypnosis for communication skills, hypnosis for childbirth preparation, hypnosis for visiting dentists, hypnosis for study skills, hypnosis for sleep, hypnosis for performance, hypnosis for creativity, hypnosis for visualization and more. These services are performed in a professional and confidential manner for the benefit of the client.